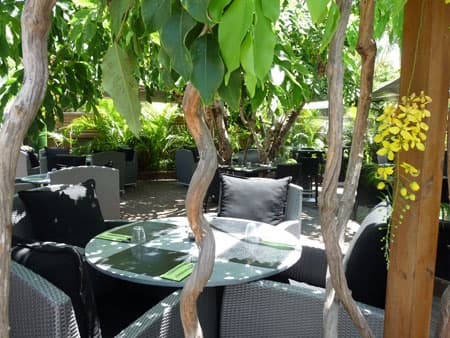 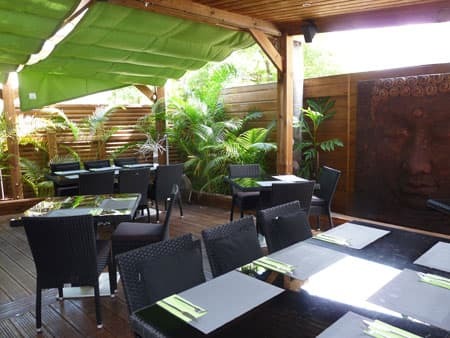 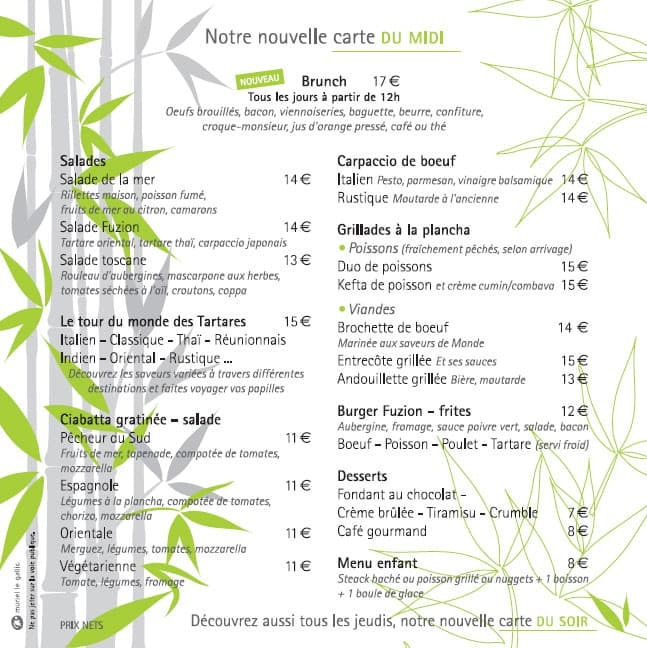 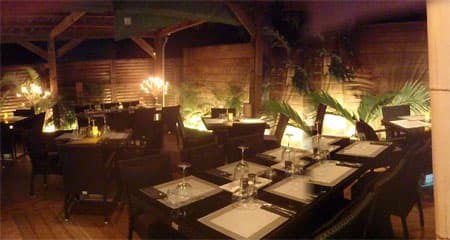 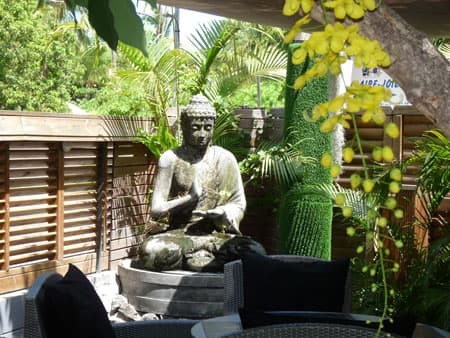 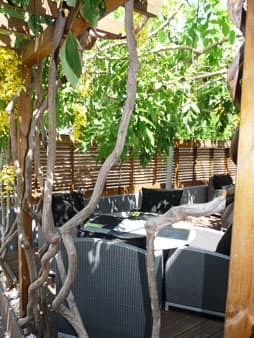 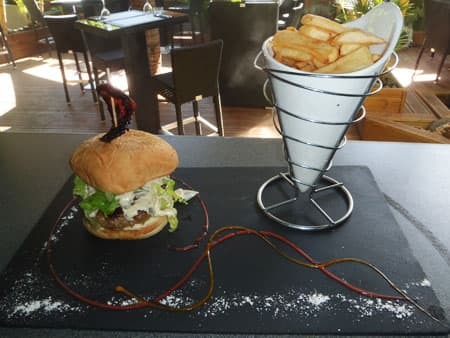 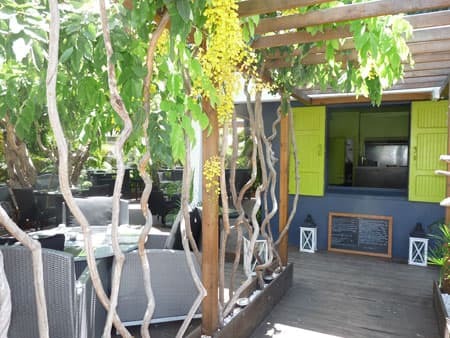 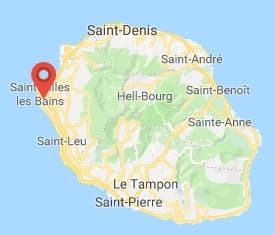 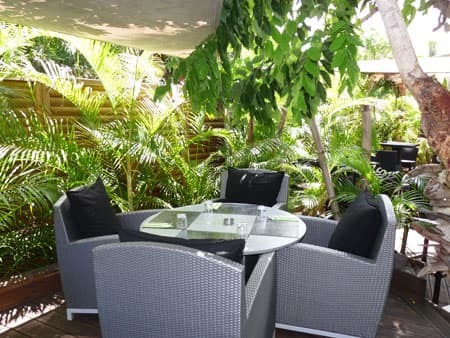 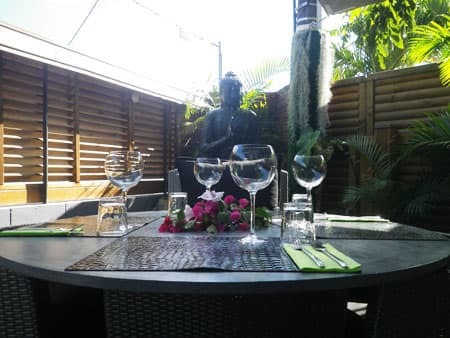 In La Saline les Bains, in a magical garden populated with bamboo, laburnum and palm trees, Fuzion opens its doors to gourmets in search of mixed flavors. 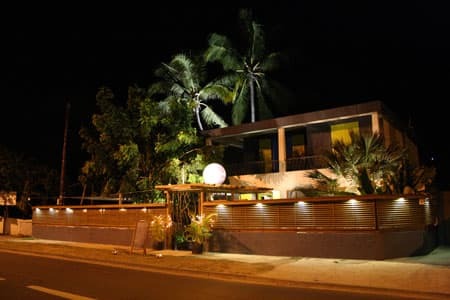 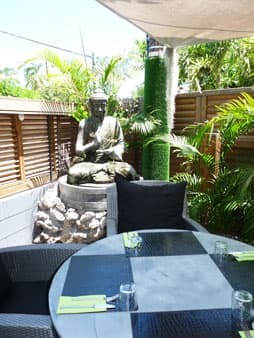 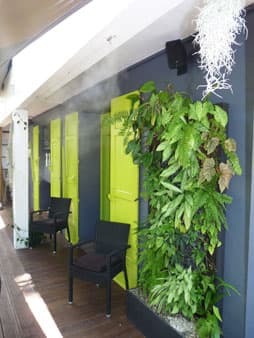 Since 2010, Mario, the owner and chef of this green and black restaurant, offers a cuisine inspired by the Orient and the Occident, a subtle blend of Japanese, Indian, Italian or French cuisines. 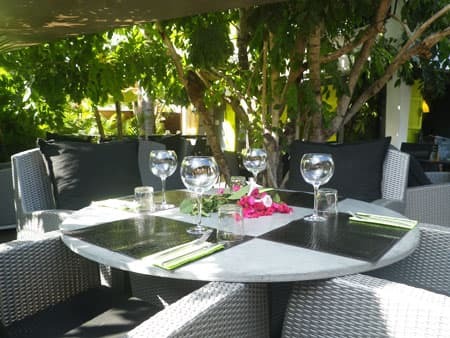 To the delight of regular patrons, the evening menu is renewed every week depending on the fresh produce available and the chef’s inspiration. 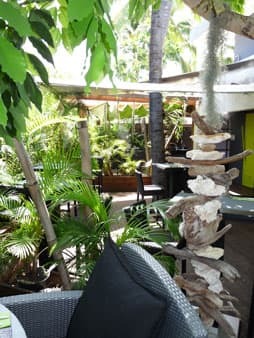 As for drinks, open your appetite with white rum cocktails and accompany your dishes with a wine from the extensive wine list. 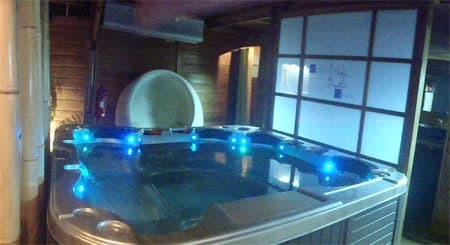 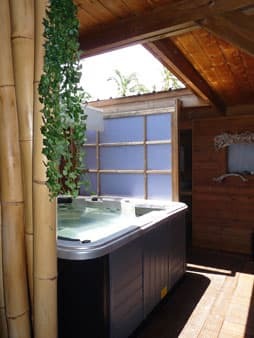 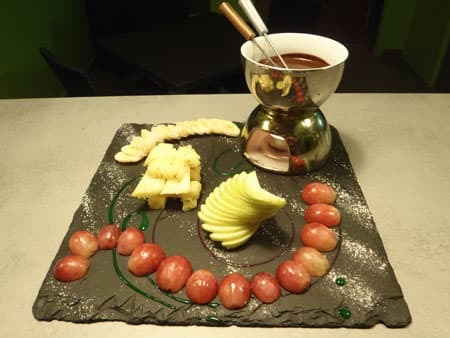 After a gourmet tour, guests can delight around a digestif and cigar bar, or choose to relax in the jacuzzi at their disposal (yet do not forget your towel or swimsuit!). 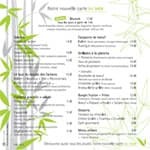 every day except on Wednesdays and Thursday lunches.